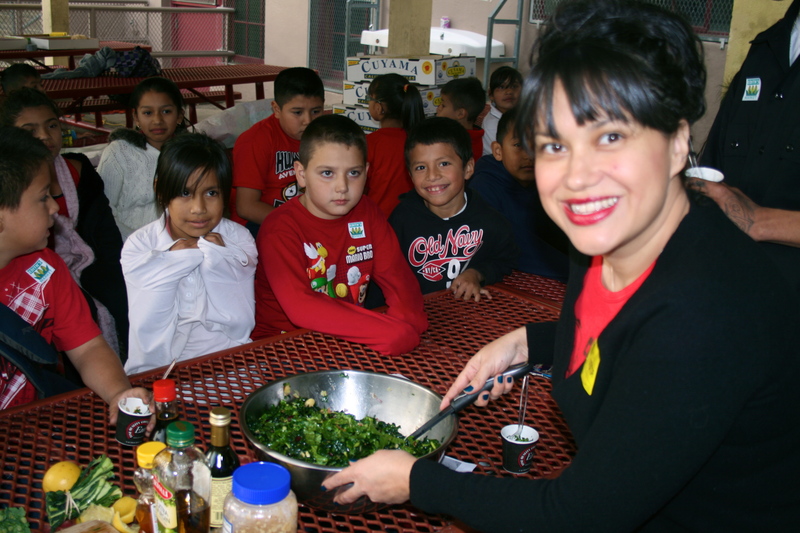 Kale Salad and the Kids of East Los Angeles! LA CAUSA is a local non-profit organization in ELA that works to re-empower youth that have been pushed out of the traditional educational system and provides them with knowledge, training, and hands on preparation in becoming agents of change in their community! 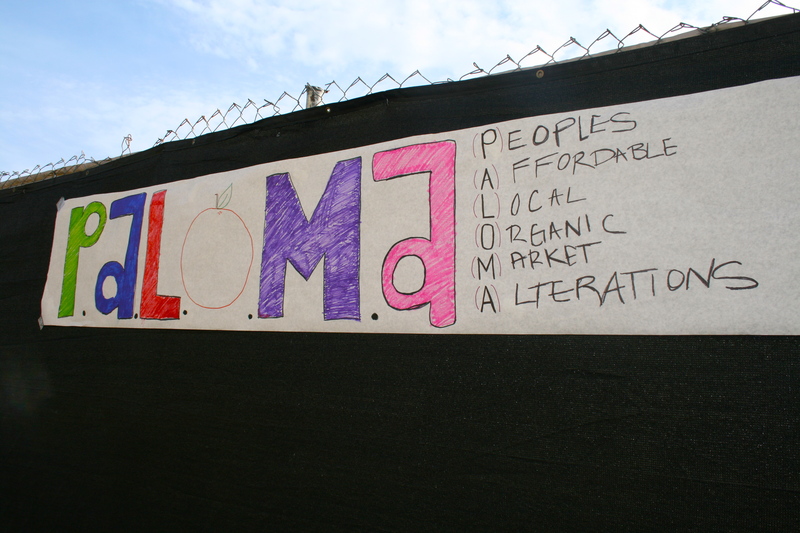 LA CAUSA has now opened a sub-division called “PALOMA” – (People’s Affordable Local Organic Market Alterations)…. It’s a great program that is reaching out to local corner markets to increase the percentage of healthy food/produce available in stock and by doing so decreasing the amount of junk food in store. 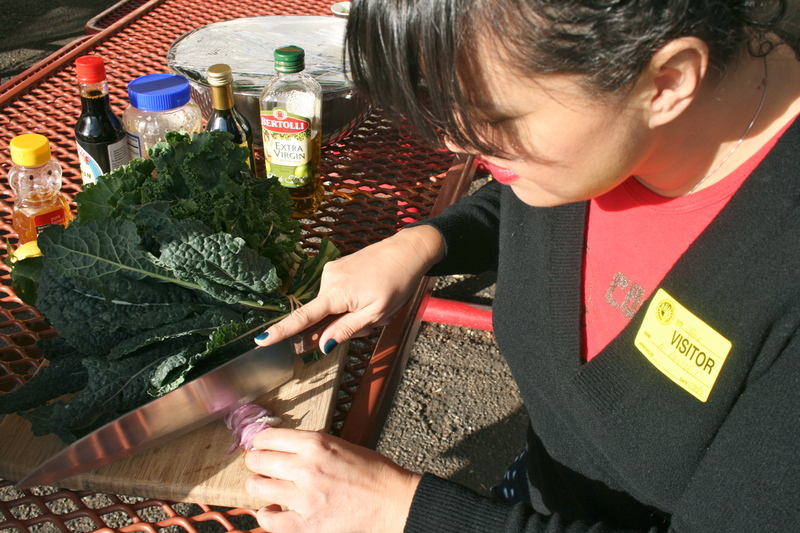 They are transforming the East Los Angeles Food Desert into a Food Oasis one store at a time. The first store to under-go the make-over is Edith’s Market located at 498 South Ford Blvd. Los Angeles, CA 90022, which is positioned directly across the street from Humphreys Elementary School. 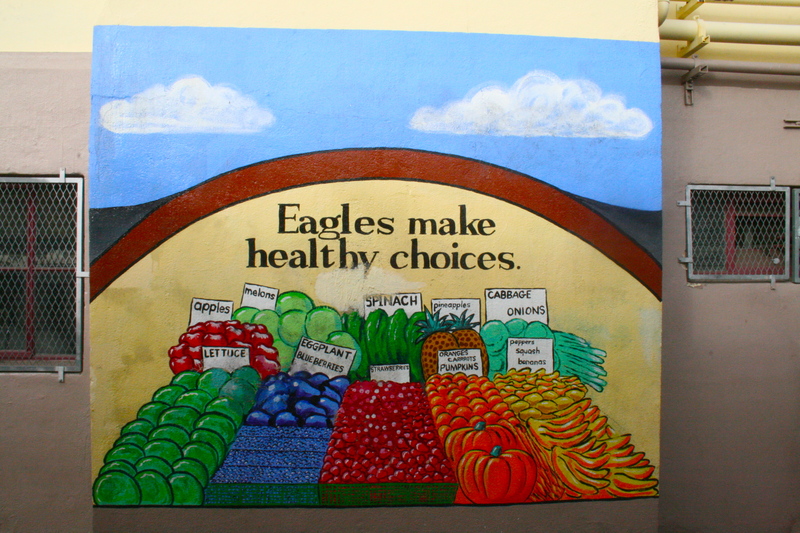 Since this store is central for many kids in the community, LA CAUSA/PALOMA thought it would be clever to teach the children at the elementary school how to incorporate some of the new produce available to them into their diets. This is where I come in…. 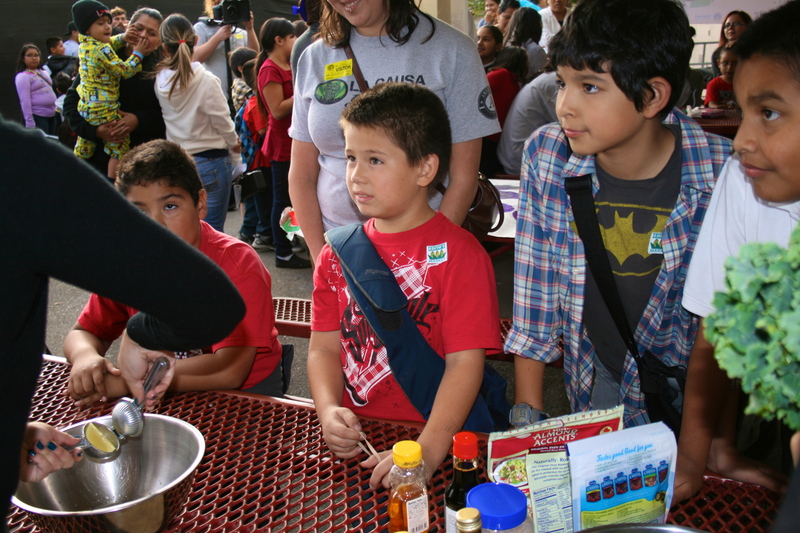 it was my pleasure to take part in this program and give the children a salad making demonstration along with samples. KALE SALAD that is. I was pleasantly surprised by the reaction I received from the majority (95%) of the schoolchildren. They asked for second and third servings of kale salad! 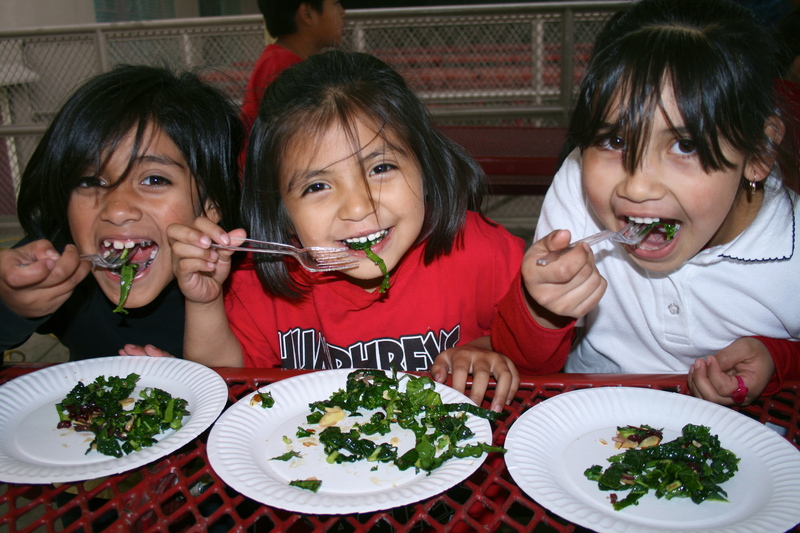 SCHOOL AGED KIDS EATING KALE! Some of their parents were on hand to witness the demo and were shocked by their kids reactions, which prompted them to find out more about the leafy green. 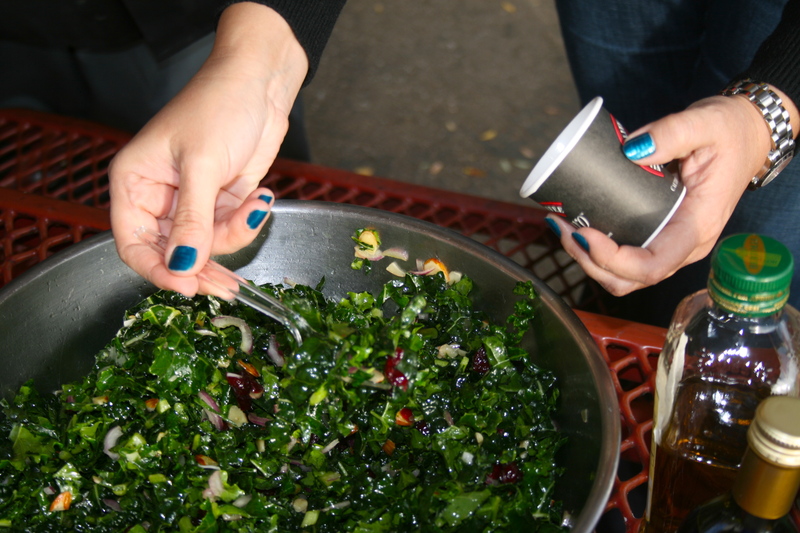 Here are a few pictures from the event along with the kale salad recipe! Try it on your kid today, there’s a huge chance he or she will love it. In a large mixing bowl add chopped kale. Set to the side. In a medium sized bowl add all ingredients for salad dressing and mix well. Then pour salad dressing on top of kale and allow it to sit in dressing for an hour to two hours. Then add in onion, almonds, and cranberries. Mix well and serve! Enjoy! 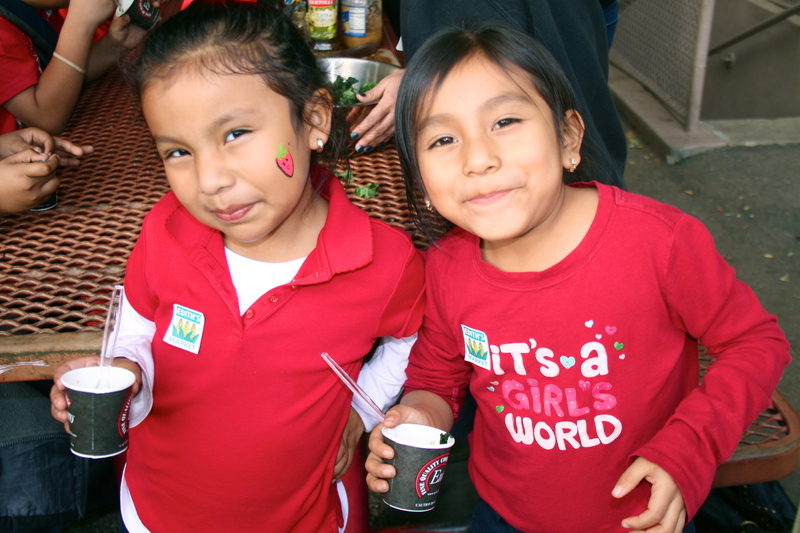 – In East Los Angeles you are more likely to find a fast food chain than a market with fresh produce. 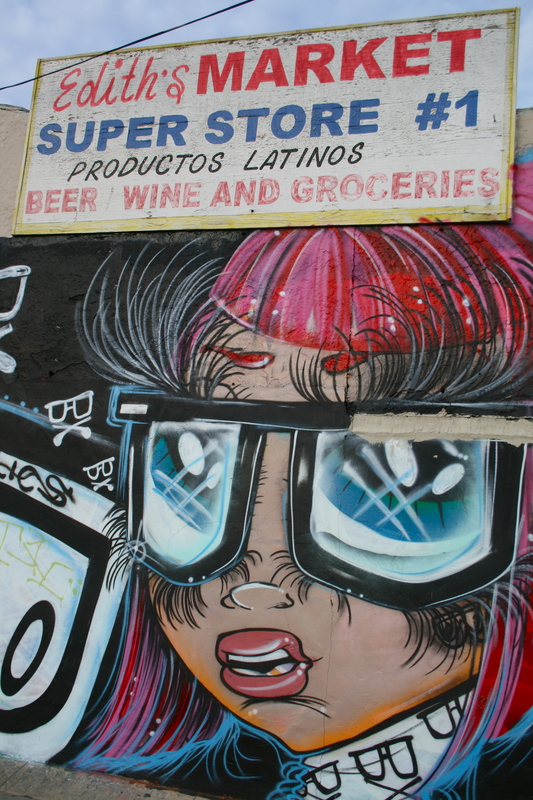 – There’s 3.6 markets per 100,000 residents in East Los Angeles compared to 12.5 markets in West Los Angeles. – The diabetes rate in our community is skyrocketing and with a teenage obesity rate in East Los Angeles being 19.6% it’s only going to become an epidemic. Just in time for the Holidays! My lovely Peanut Butter and Jam Cookies! I heard marvelous things about this simple yet big in flavor salad… can’t wait to make it! Can’t believe I missed this! Would had been epic to cover! Oh well, gonna have to wait till next time! Wow!!!! This is amazing to see, especially here in LA. Would you believe me if I said I’m doing a similar thing with the Social Justice Learning Institute in Inglewood? And I was going to make a kale salad for the next meeting! :0 haha Regardless, sooooooo happy to see more of these organizations popping up across the city. And kudos to you for taking part to help with change. Love it! Oh, what a yummy salad! So special you got to do this!!! 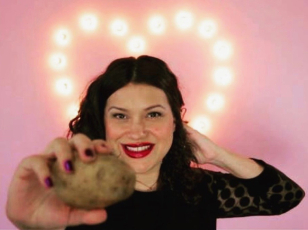 Nicole, love your commitment to improve nutrition in your community! Nicole, what a great project! You are awesome! Do you need helpers for future projects? 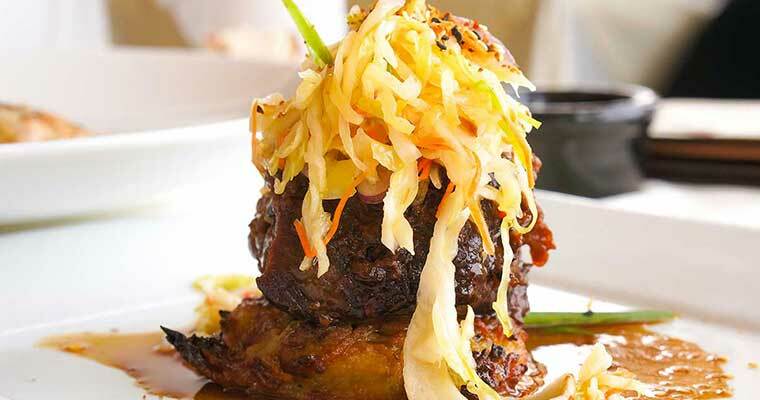 And I can see why they would be asking for seconds and thirds of the kale salad – it looks amazing!